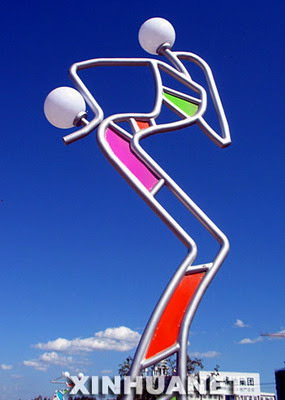 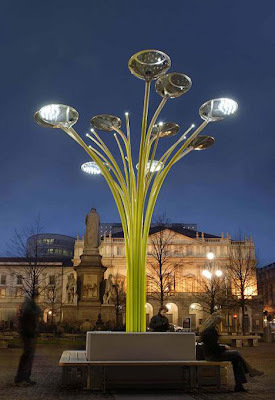 A solar tree street lamp. 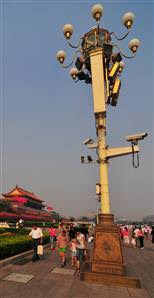 A fancy street lamp in China, notice the cameras. 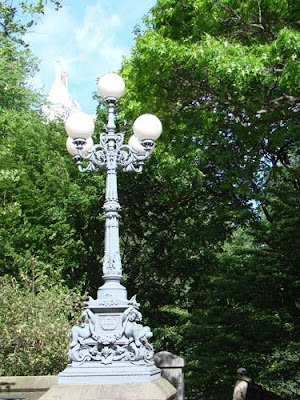 A copper (looks like copper anyway) street lamp in NYC. 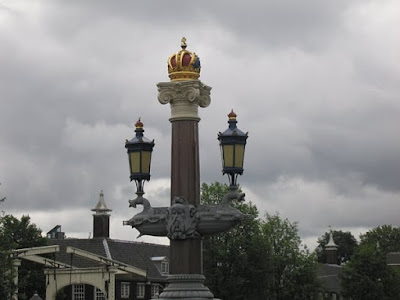 Another cool street lamp in Amsterdam. 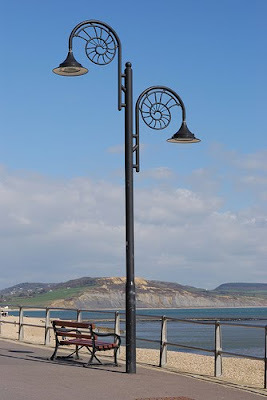 A street light with seashell shaped designs. 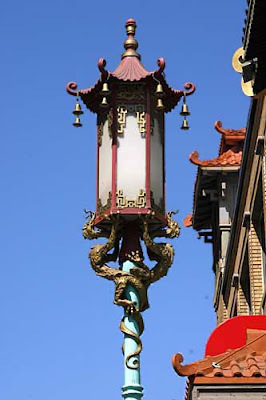 A Chinese lamp style street light. 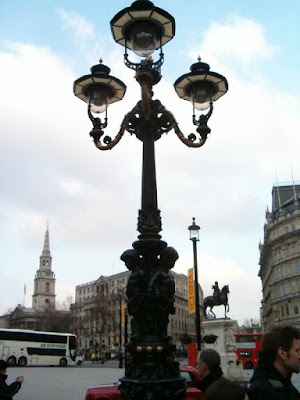 Pretty cool lamp, looks like England. 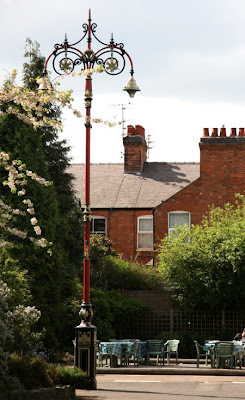 A cool lamp, with pinkish glass around the lights. 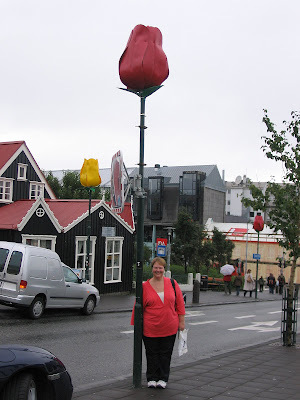 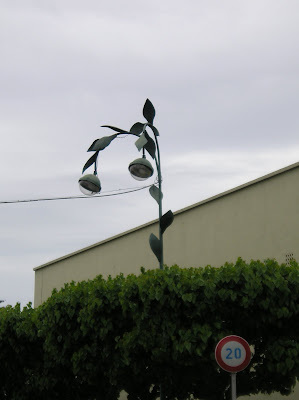 A flower-shaped street light near Amsterdam. 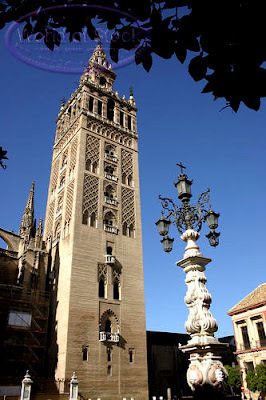 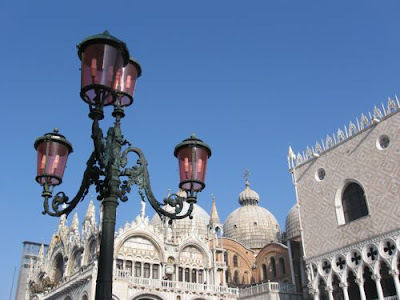 A cool street lamp by Giralda Tower. 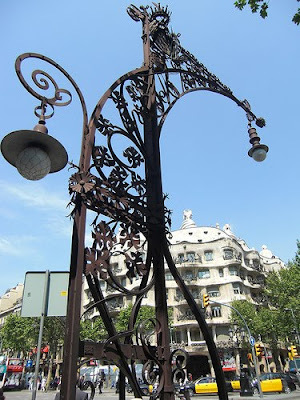 Another fancy lamp in Europe some where, it looks like. 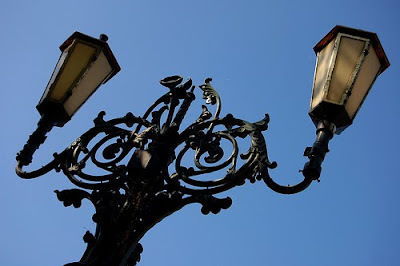 A very ornate metal street light. 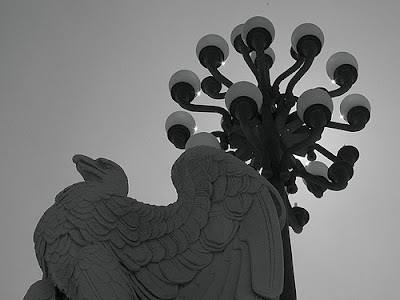 A big stone bird protecting it's favorite street lamp.